Housing made from stainless steel , seals made from FKM. For connecting two components at a short distance without using fittings. 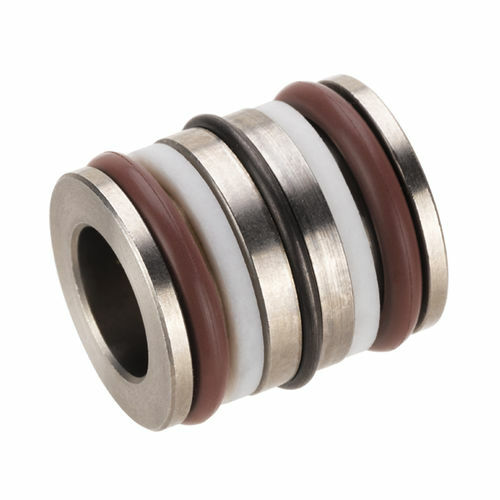 They are designed for pipeline and screwless pressure oil connection. The axially effective hydraulic force must be absorbed from the outside by force-locking or form-fit. The force must be determined using the formula f. separating force F [N] = Factor x p [bar] (e.g. at NW3: F= 5 x p).